Manufacturer: Occurs "Naturally" and is refined by various drug dealers/cartels etc. 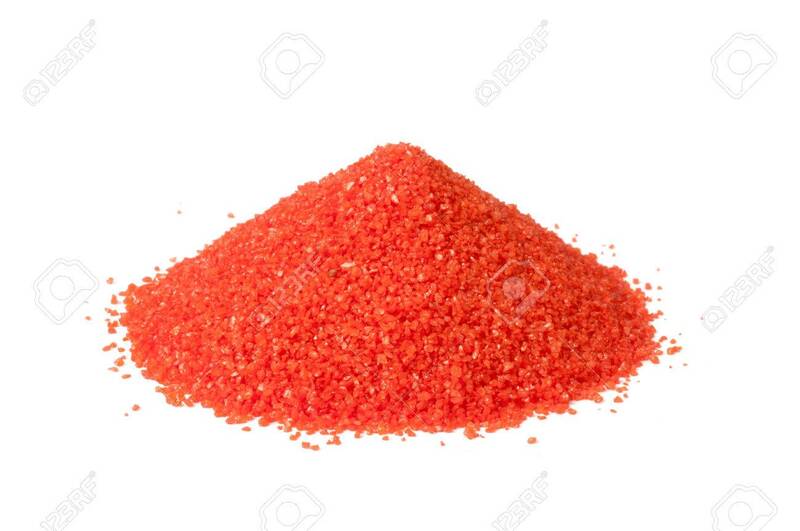 Description: Celeber, also known by its street name Red Sand is a drug derived from red crystals that form in and around Dark Side nexi. Although its origin and general existence is unknown by the masses the crystal is often used in Sith Alchemy as a prime ingredient to Sith Poison and can be used lightsaber construction as a focusing crystal. However, in its more used form as Celeber the crushed crystal can be ingested in several ways; Inhaled through the nose, taken as a pill, or injected. The crystal once refined into Celeber acts as both a stimulant or "upper" and a depressant or "downer". In its most potent stimulant form it gives its users increased speed and strength along with severely dulled pain receptors and acts as a counter to the downer if the downer was taken first, as is often the case in recreational use. The downer as is expected acts in an opposite fashion, mellowing out and sometimes even incapacitating its user sending them on a high rumored to be even better and longer lasting than the often cheaper and more favorable Spice. While both the Upper and Downer are addictive drugs, they both come with their own downsides as is to be expected. The upper is three times more addictive than its cousin and risks organ rupture (heart, liver and lungs) as well as incurring a severe manic state similar to the effects of Sith Poison. The downer also risks organ damage to the heart, liver and lungs but also can increase chances of internal bleeding and unconsciousness with the most severe cases of overdose or extended use leaving users in a comatose or vegetable state. It has also been shown to cause amnesia. In Force users the euphoria from Celeber acts differently. In Force users Celeber acts more like Sith Poison, throwing them into rages but increasing their fighting capabilities and dulls telekinetic prowess. However, similarly to Sith Poison Jedi and Sith alike run the risk of death if the opposite (upper or downer) is not used. The poison will eat away at their liver and use of the stimulant risks heart failure. Currently large amounts of these crystals are stockpiled by the One Sith for alchemical use and lightsaber construction in their temples. When used in lightsaber construction the Celeber crystal offers great stability and is generally a good starting crystal for acolytes to use due to its reliability and simplicity. The color of the crystal and thus the blade vary from bright oranges to deep reds. In Force users Celeber acts more like Sith Poison, throwing them into rages but increasing their fighting capabilities and telekinetic prowess. That last tidbit, regarding telekinesis, does not exist in canon. Sith poison is a byproduct of alchemy, not of the dark side itself, how does this have the effects of sith poison without being manipulated through sith alchemy? In other words, when the crystal is used in Sith Alchemy to make Sith Poison it is one of the many rage inducers but loses the power in the Force, but in the drug, because its basically just the crystal it makes Force users wild, similar to Sith Poison, but also increases their power. In other words it was bad punctuation, I didn't mean to say that Sith Poison made a FU's telekinesis stronger but instead that it makes a FU wild and ragey like Sith Poison while ALSO the telekinesis bit. Also, I don't get notifications for quotes so could you also tag me next time something needs clarification? I will need a development thread of 20-30 posts and a drop in production to limited in order to retain the buff to telekinetic force powers. How much, relatively, does this increase one's physical strength and speed? Comparison-wise.